The honeymoon is that special time for a couple when they get to spend a lot of time together with each other. Do you know how this term ‘honeymoon’ came into practice? Etymologically, the word ‘honey’ means a special and intimate time whereas ‘moon’ indicates a definite period of time. The word honeymoon was actually meant to be a warning for all newly-wed couples, that love is a fleeting emotion and that its tenderness would not last for a long time. Quite sad, isn’t it? Well, here is a list of the top 10 best beaches in India for honeymoon, which will make sure that you have the most enjoyable experience with the love of your life so that it helps you keep the love from waning away! When it comes to beaches, there are two states in India, which are the best places to go to. Yes, you guessed it right! They are Goa and Kerala. They are the ultimate destinations for honeymoons when it comes to beaches. Let’s take a look at some of the beaches, which you should consider if you are planning to spend your honeymoon relaxing on the beaches. Agonda Beach: Want to spend a quiet time with your partner? Then Agonda Beach would be your perfect option. Blue waters and sparkling sand characterize this beach. It is one of the most popular beaches in Goa. There are shacks strewn about throughout the length of the beach, which serve food and drinks. You can spend a nice relaxing day here, strolling on the shores or enjoying a quiet and intimate conversation in the shades. Cavelossim Beach: This is another beach that you might want to try out if you are looking forward to spending some quiet time. 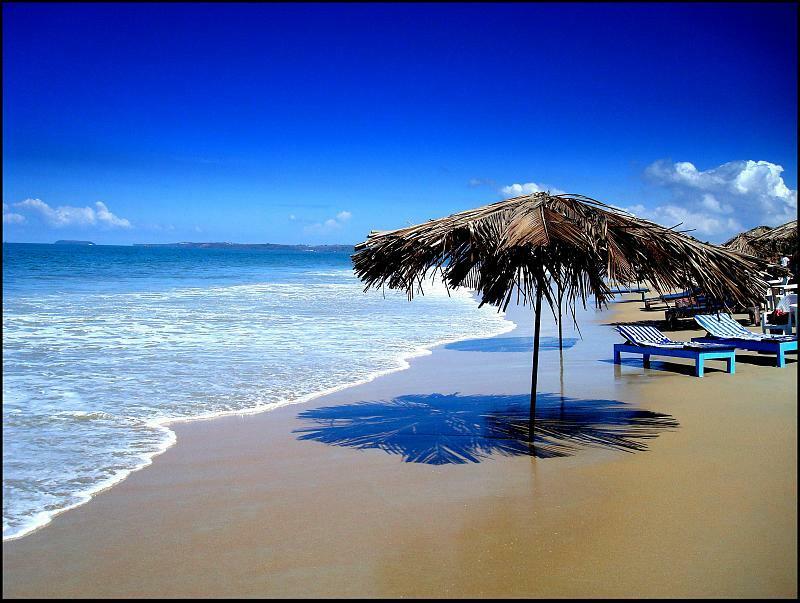 Located right between the Arabian Sea and the Sal River, this is one of the most tranquil beaches in Goa. You can spend a nice time shopping, or if you want to try out something different together, you can always go dolphin watching. All in all, it’s a nice place to hang out, throughout the day. Mandrem Beach: This beach, located in North Goa is yet to be explored as a popular tourist destination. It has all the advantages of a good beach and an added benefit- no mad rush of the crowd! You can truly enjoy the sounds of the water and the splashing waves on a nice and quiet afternoon. If swimming is what you love, then this would be the ideal beach for it. The waters are perfect for surfing too. Candolim Beach: Popular, quirky, fun and oh yes! The beach with white sand- this is one of the most happening beaches in Goa. If you are looking for some party time, then this is where you should head out. It even has a lighthouse to add to the beauty of the place. Very near this beach is the Aguada Fort, which is a most sight-seeing destination if you are visiting Goa. So sometime or the other during your stay you will end up visiting Candolim Beach. Arambol Beach: If you want to have some fun shopping by the beach or enjoying a few water sports then this beach would be the safest bet. Apart from boasting of a great ambience, this beach is lined with shops and shacks which serve the most delicious delicacies from around the continent! Kappil Beach: Kerala is known for its backwaters. This place is a combination of both backwaters and a beach. This is the place where the backwaters, the rivers, and the seas all come together to meet. You can enjoy a really beautiful boat ride at the confluence. Chowara Beach: The Chowara Beach in Kovalam is one of the most celebrated beaches in this state. This is truly one of the most beautiful places that this country can boast of. The temple of Chowara Ayyappa is located nearby from which one can get a breath-taking view of the beach below. Cherai Beach: Kochi is also another place, which is a very well known honeymoon destination. The Cherai Beach here is one of the best beaches in Kerala. Lines of coconut trees add to the beauty of the beach. If you want to enjoy a nice dip in the waters, this is the safest beach to enjoy a swim. This is a sandy beach, and you will chance upon conch shells of various sizes here. And if you are alert enough, you might spot a few dolphins over the horizon as well. Sounds like a lovely beach to hang out at, right? Alappuzha Beach: Both historically and aesthetically celebrated, this beach also has earned a nickname for itself- the Eastern Venice. There are various activities that you can enjoy here, one of the most popular being the houseboat cruise. You can even opt for a stay of day or two in the houseboats as well! Bekal: One of the most popular and huge forts of Kerala is Bekal. Right by this fort, you have the Bekal Beach, which is also one of the most eminent beaches of the state. Resorts and nice walkways border this beach. Beautification of this beach is a serious job and sculptures and rock gardens have been constructed to add to the overall appeal of the place. 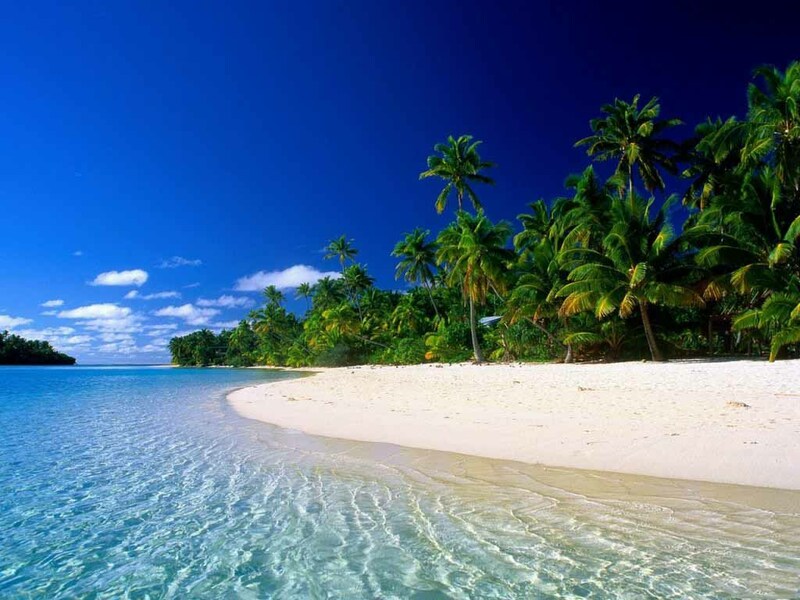 So, now you know the top ten best beaches in India for honeymoon that you can visit. It will obviously not be possible for you to visit and enjoy all these beaches on a single trip. So, here’s an idea- plan a honeymoon every year to rejoice the moment and make sure you cover all these lovely beaches. Happy honeymooning!